ICC Wireless, an industry leader in the design, engineering and construction of in-building wireless Distributed Antenna Systems (DAS), welcomes Sean O’Reilly to lead its business development initiatives. Denver, Colorado: June 13, 2016. 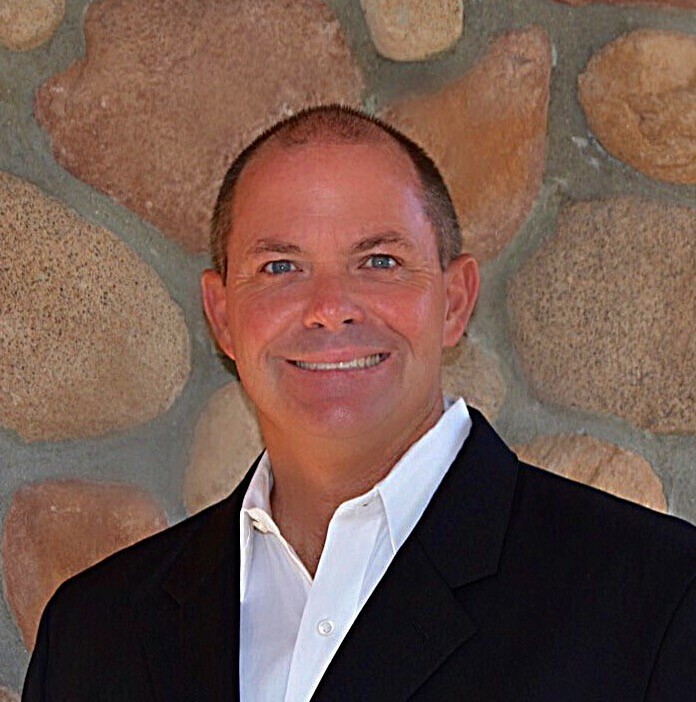 The management and staff of ICC Wireless LLC welcome Sean D. O’Reilly, RCDD/DCDC to the ICC Wireless team as Vice President of Sales & Marketing. Located in southern California, Mr. O’Reilly will be leading the company’s business development initiatives, leveraging its established presence in key western U.S. states. This is an exciting addition for ICC Wireless and a key step in the company’s continued geographic growth. Mr. O’Reilly has been working in the telecom industry since 1999, and is currently one of fewer than 200, dual-certified, RCDD/DCDC designers globally. Prior to joining ICC Wireless, Mr. O’Reilly was involved with some of the largest telecom infrastructure projects in Southern California. With his ICT design credentials for the structured wiring and data-center industries, Sean has been an integral team member for many large design / build projects regionally and nationally. ICC Wireless is an industry leader in the design, engineering and construction of Distributed Antenna Systems (DAS) for cellular and public safety, and is a preferred partner for both Verizon and AT&T. DAS effectively and efficiently amplifies and distributes wireless frequencies throughout commercial buildings, hospitals, industrial facilities, arenas, and stadiums, among other structures ensuring excellent call quality and high data speeds everywhere. ICC Wireless has led notable DAS integration projects at stadiums such as Coors Field, and Sports Authority field, in Denver, Colorado; university campuses such as, the University of Colorado in Boulder, Colorado; Children’s Hospital in Aurora, Colorado; the Phoenician Resort in Scottsdale, Arizona, and many others. ICC Wireless continues to boost its brand image as one of most reliable DAS vendors in the industry. With over 750 successful projects across 22 states, ICC Wireless seeks to continue to grow and maintain its reputation as a leader in the high-growth DAS industry.